Looking to make a change in your life? 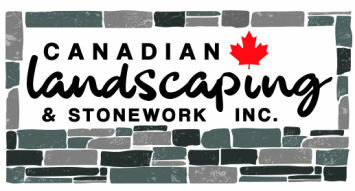 Why not start a brand new job as a landscaping contractor at Canadian Landscaping & Stonework Inc. We’re looking for hardworking people who can work well with customers to create exceptional custom stonework and landscaping. If you are interested in a career with us, please fill out the form provided and send your resume to info@cdnls.com.